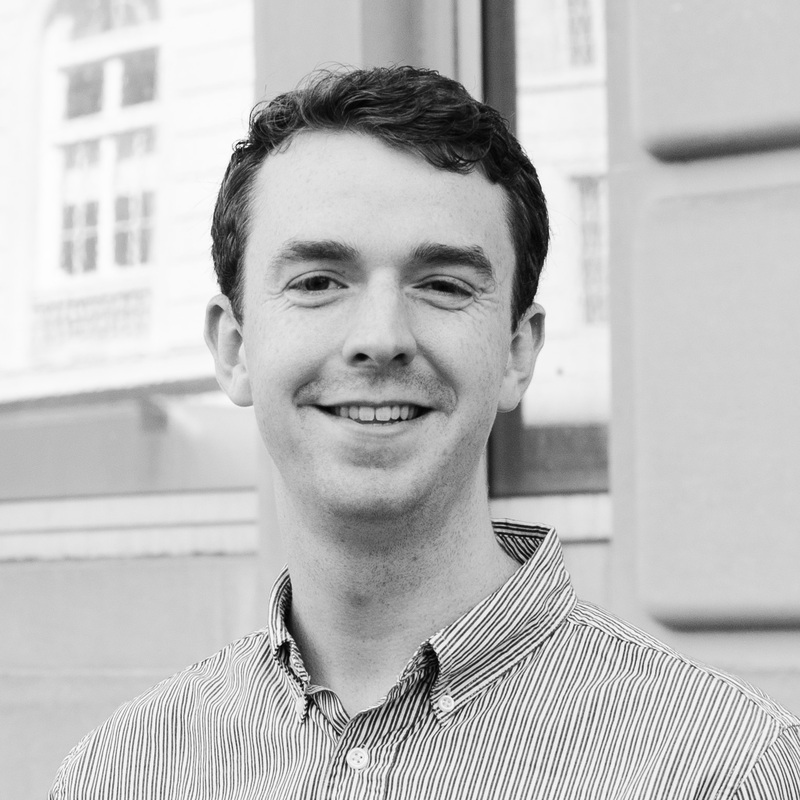 Andrew graduated from the University of Maryland majoring in journalism and economics and previously reported at CNN, The Tampa Bay Times and The Baltimore Sun. Hailing from Massachusetts, he is an unapologetic Boston sports fan who has yet to grow tired of winning championships. Andrew joined BioPharma Dive as an associate editor in 2018. Roche's flu drug strongly beat placebo. But could one data miss be critical?